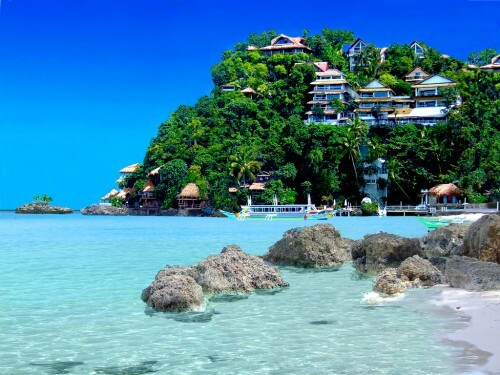 Cheap flights to Bali: Denpasar from Prague for €462! Last destination on error fare from Emirates we are going to cover today is popular Bali. 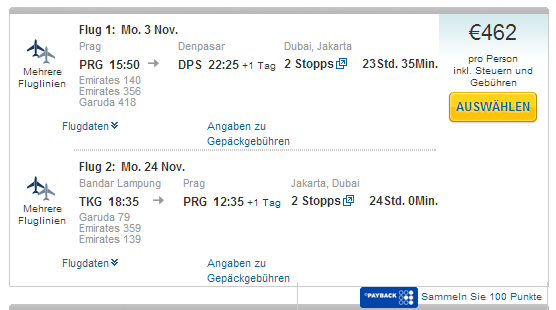 Multicity tickets Prague – Denpasar / Bandar Lampung – Prague are available for only €462! Denpasar is closest airport to Bali and popular travel hub. « Cheap flights to Indonesia: Jakarta for €377!